1. 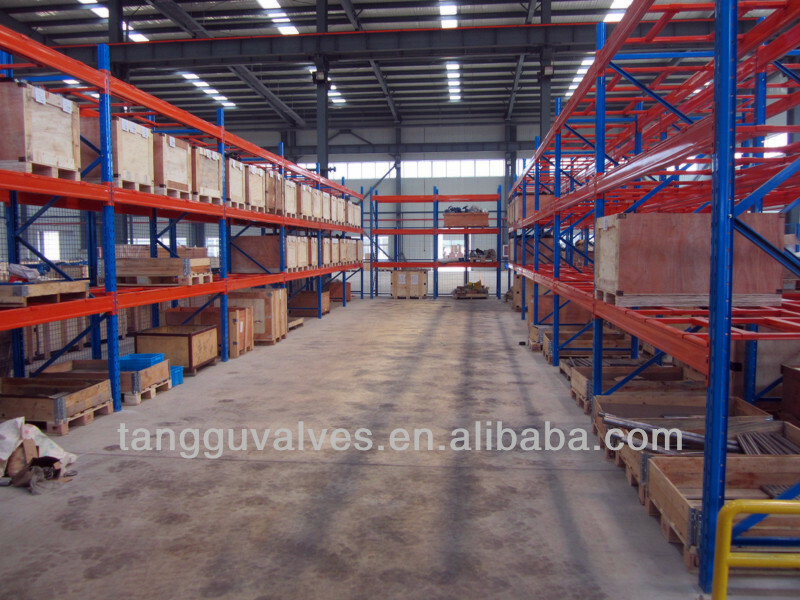 We have spacious workshop and professional equipment, more than 50 labors in factory. And specialized in producing medium and low pressure valves. We are one of leading manufacturers of valve in China, and we have above ten years’ experience in this particular line of business. And our bigger new factory was built , more space for development.